My name is Tiffany Rawling and I've just turned 22! I have a lifestyle blog Food and Other Loves where I basically write about whatever I want! I am addicted to reality TV and chocolate and I also have a massive love for London. 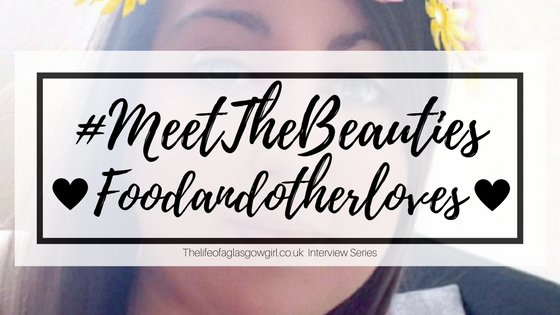 My blog name is Food and Other Loves and it was actually my partner George who came up with it! We were watching the film Love and Other Drugs at the time so that was the main inspiration behind it. As I love just about any food, I knew I wanted something about that in the title and as I couldn't think of anything, he eventually came up with Food and Other Loves. I couldn't imagine it being anything else now. 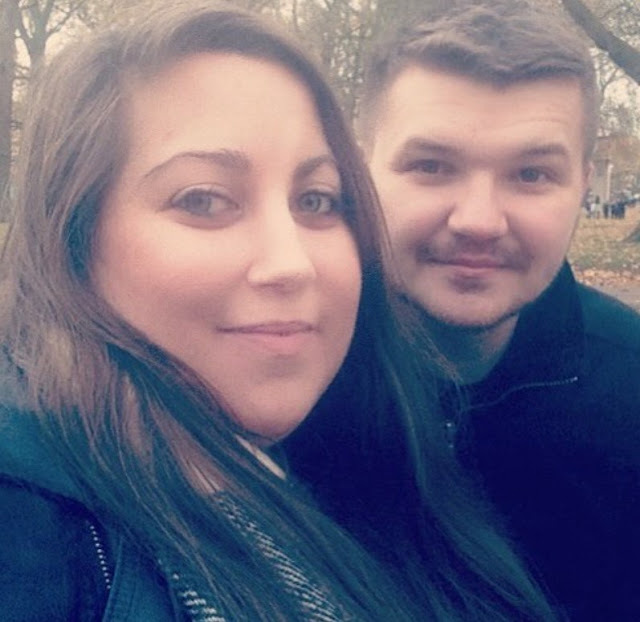 I started blogging in April 2014! I started my blog just after I had decided to leave uni. 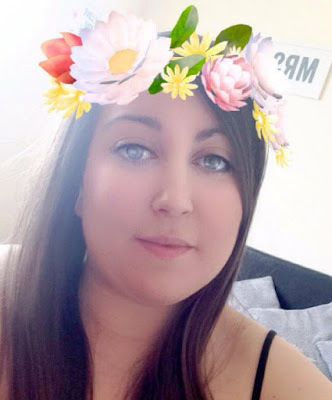 I needed something to fill my time while I was looking for work and even though I didn't really know much about blogging at the time, I thought I would give it a go and see if I enjoyed it! 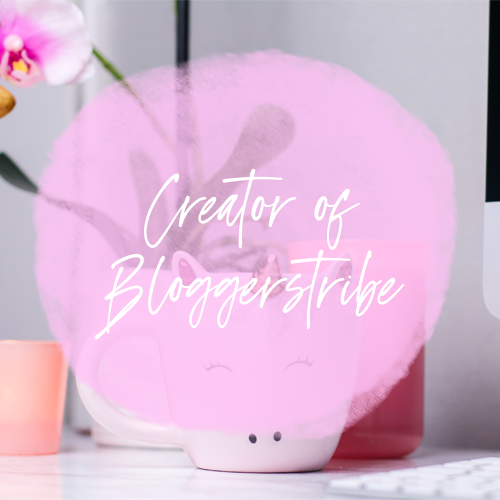 I don't really think there was anyone in particular who inspired me to start but a lot of bloggers now give me inspiration for my own blog and to carry on with it. Only blog about what you want too! 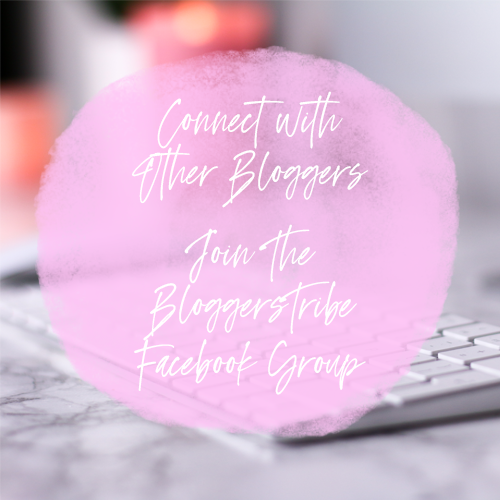 It can be really easy to do certain posts because a lot of other bloggers are doing them but if you're not interested or passionate about the thing you're writing about, people will be able to tell. I think it's so important to just blog when you want to, about what you want too and don't force it. I just love bears and dogs. Anything related to them makes me so happy! If I see something with a bear or dog on it in a shop, I usually buy it. Sometimes I get my inspiration from things like TV shows and magazines. Other times I just randomely think of an idea and make a note of it so next time I'm stuck for something to write about, I'll have a list on my phone to choose from. I also love those lists of about 50 blog post ideas that I have seen other bloggers do, I always get inspiration from those. There are so many places I want to go I don't even know where to start! I think my absolute dream holiday would be New York. I've wanted to go for so long, it just looks like such an amazing place and I think to go at Christmas would be incredible. I would do lots of shopping and eat loads of delicious food! 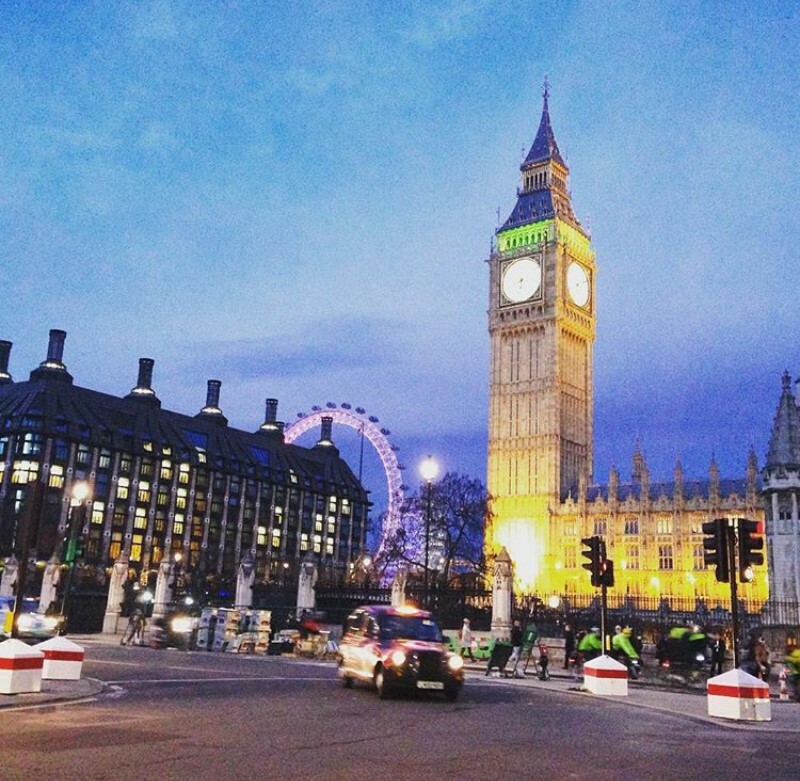 I love all of my London posts, I love going back and reading them as I know exactly how I was feeling each time I was there and I was just so happy. but my all time favourite post is probably the one where I talk about why I had to leave my job. It was quite a hard one to write and really personal but I still get comments on that now and it felt so good to get everything out. Thank you! 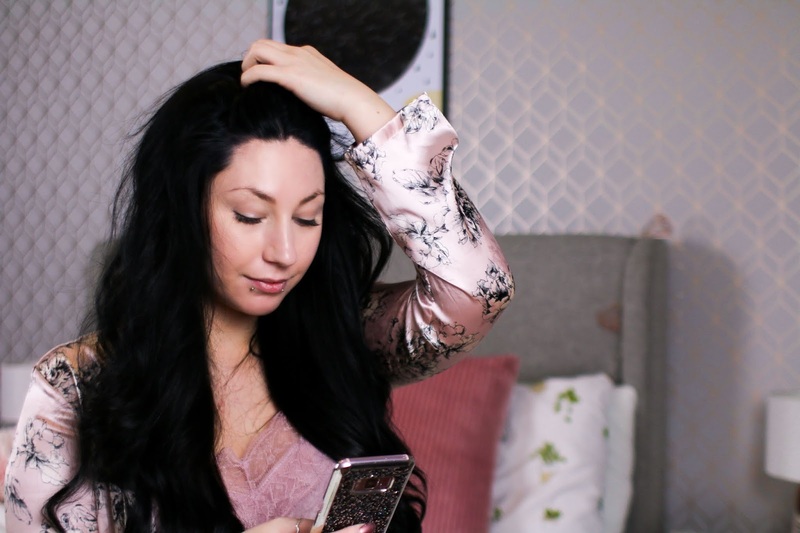 I love finding out more details about the bloggers I enjoy!